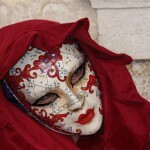 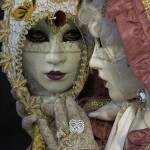 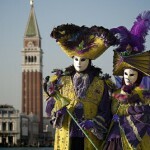 Traditionally, Carnevale is the pre-Lenten celebration in Italy, and Mardi Gras predecessor. 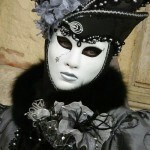 In fact, the French borrowed this idea and made it popular. 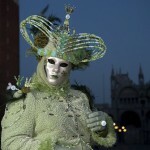 Meanwhile this is a time of merry-making, masquerade processions, masked balls, parades and pageants. 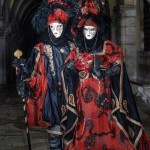 And of course, jugglers, magicians, stilt walkers, elegant costumes and opulent masks, singing and dancing, fireworks, and outdoor feasts in the weeks prior to Ash Wednesday. 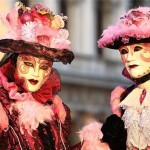 In Milan Mardi Gras is not the climax of Carnival, since the Carnival lasts four more days, ending on the Saturday after Ash Wednesday, because of the Ambrosian rite. 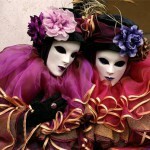 The last day of Carnival, therefore, is the “Sabato grasso” (Shrove or Fat Saturday). 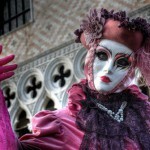 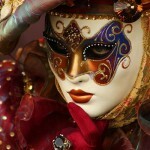 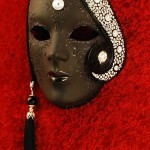 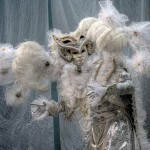 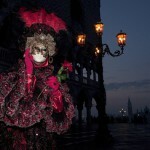 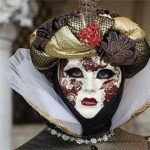 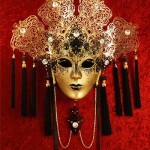 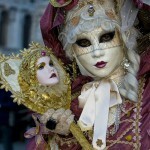 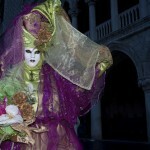 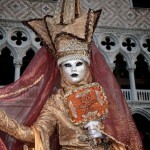 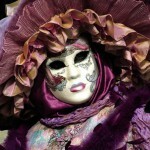 The history of Carnival in Venice and traditional Venetian masks begins in the middle ages. 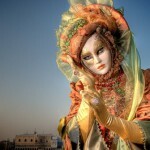 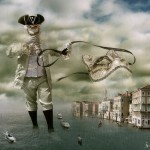 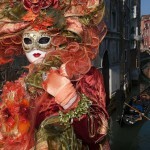 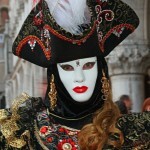 Venice Carnival is one of the most memorable and spectacular events in Italy, yes, probably throughout the world. 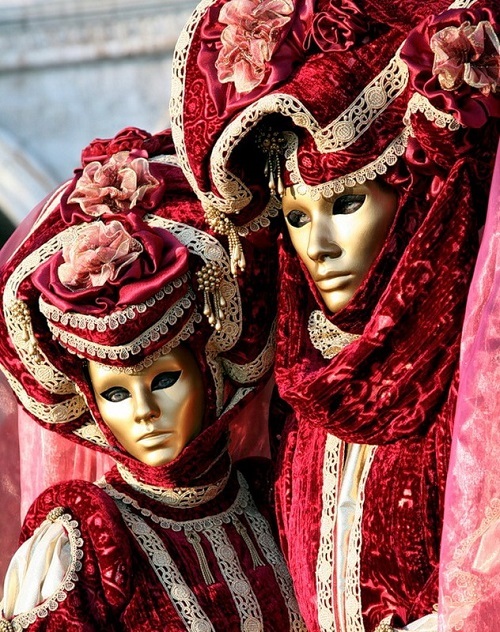 The Carnival in Venice is a theatrical mass insight and essential attributes of which are dances, Carnival costumes sewn in precious stones, gold and of course amazing Venetian masks. 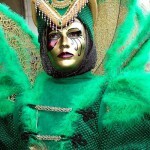 Anyone can plunge into a wave of unbridled fun and take part in this incendiary extravaganza of Carnival after trying on over of beautiful theatrical image. 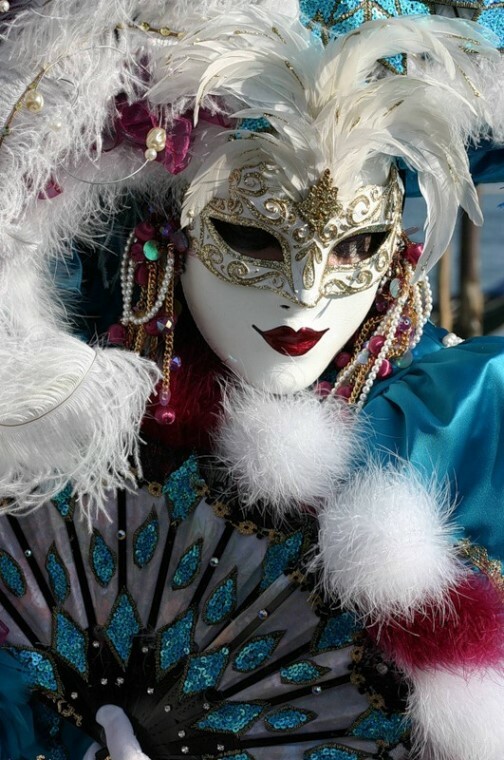 Imagine – decorated with colored ribbons and fabrics of boats sailing on smooth waters of the Venetian canals, beautiful music filling every yard and Lane, in all the streets chic outfits and masks. 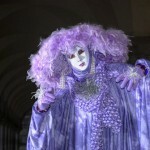 In the sky explode shimmering, multicolored sparks Fireworks, just a fantastic sight!